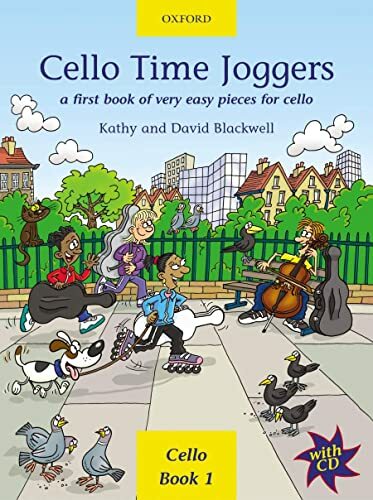 Features open string pieces and tunes using the finger pattern 0-1-34 and includes original pieces from rock to calypso. Offering an introduction of new notes and rhythms, this work explains simple slurs and dynamics. It features easy duets and includes a CD with performances of all the pieces to play along to.